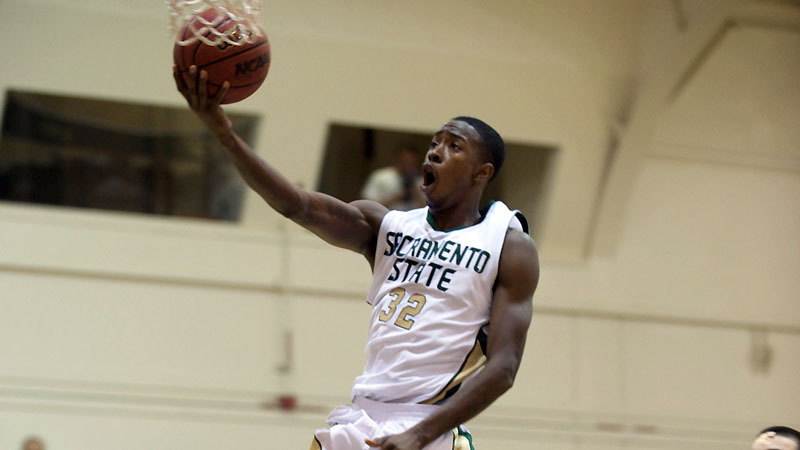 Sacramento State kept their non-conference schedule light this year for obvious reasons. They wanted to get off to a good start in the win column, and get some momentum heading into conference play. After 18 wins in the past three seasons, I like this strategy. So far, things are going as planned. They opened their season with an unimpressive 70-56 win over Menlo College, but then had a nice 75-54 home victory over Central Arkansas. They may not have played the toughest competition, but 2-0 is still 2-0, and they have to be pleased with the start and the way they have taken care of business. Against Central Arkansas, a lot of guys stepped up. John Dickson (16), Konnor Veteto (16), and Joe Eberhard (12) were all in double figures, and as a team the Hornets shot about 57%. The biggest star might have been Dylan Garrity. The true freshman PG doled out 9 assists compared to 0 turnovers (and chipped in 5 points and 4 rebounds). For the season he has 13 assists to 1 turnover, a great rate even if he wasn't a freshman. I had him on my preseason Third-Team All Big Sky, and he is showing why so far. Sacramento State's next 4 games are - @ Washington State, @ UC Davis, McNeese State, and @ Cal Poly. Winning at least 3 of these 4 games is not out of the question, and would put the Hornets in a very nice position early in the season in their quest for their first .500 season in 20+ years.